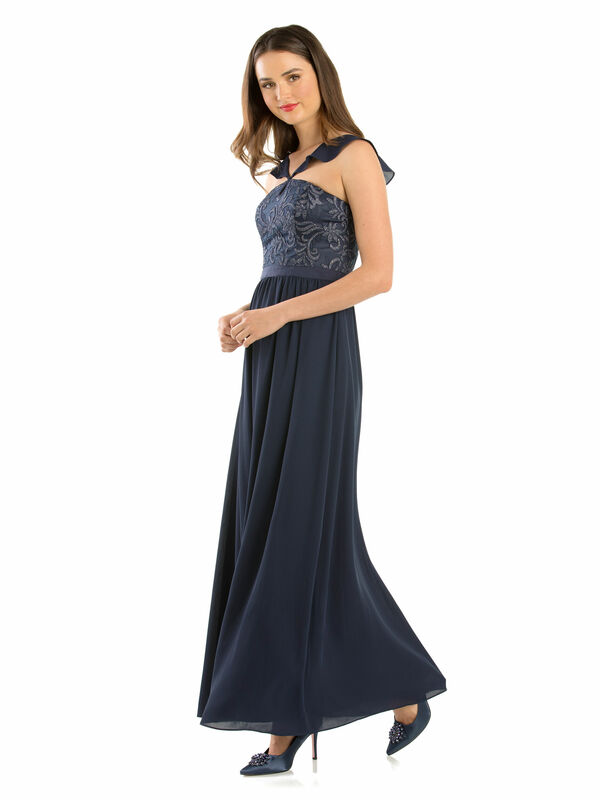 Liliana Maxi Dress https://www.review-australia.com/asia/liliana-maxi-dress-multi/RE19DR335.RENVY001.html For a finish that wouldn't look out of place on the red carpet, this Liliana Maxi Dress creates A-list elegance. 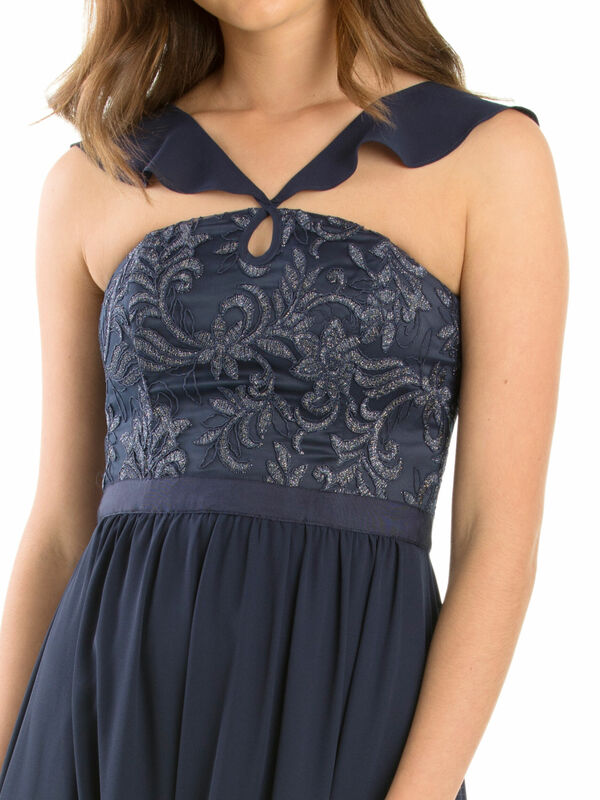 This stunning ankle-length dress features a silver embroidered bodice, a keyhole neckline, and ruffle chiffon cross-over straps. The full-length skirt that was made for dancing the night away thanks to the satin underlay. It closes at the back with a hidden zip for effortless dressing. 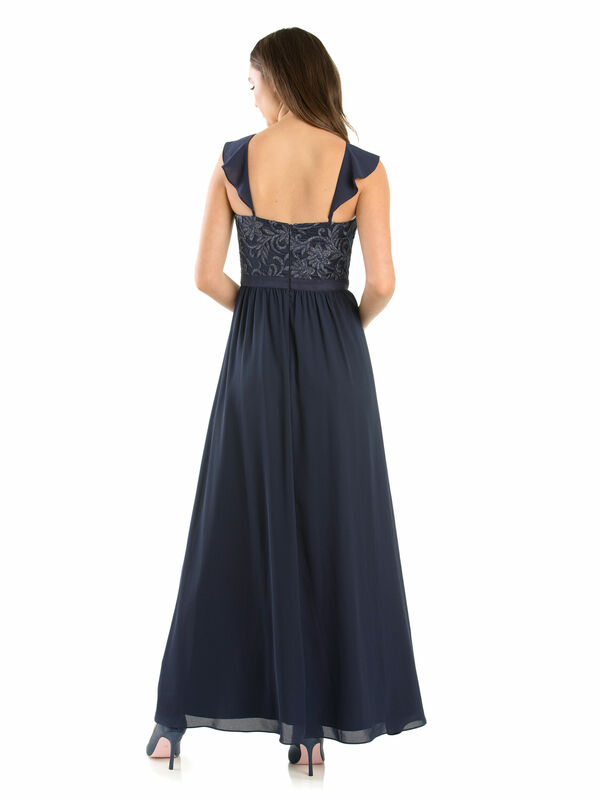 For a finish that wouldn't look out of place on the red carpet, this Liliana Maxi Dress creates A-list elegance. 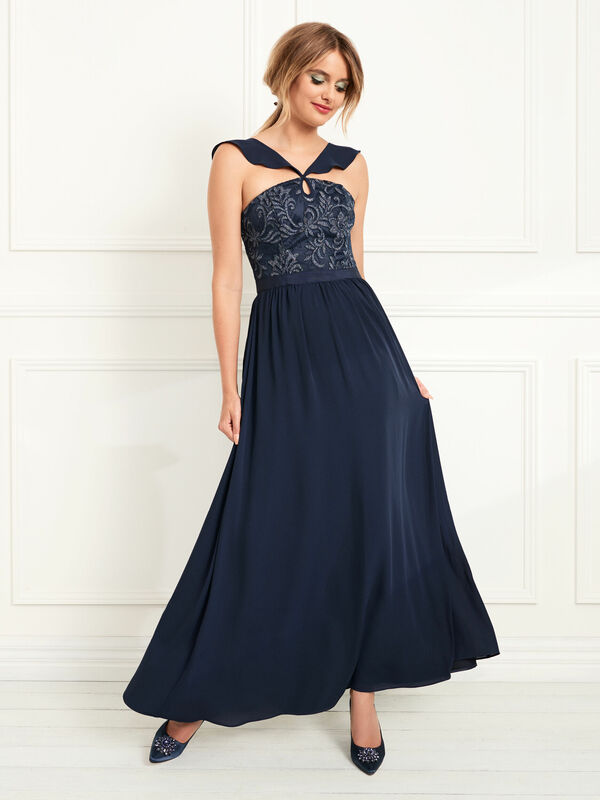 This stunning ankle-length dress features a silver embroidered bodice, a keyhole neckline, and ruffle chiffon cross-over straps. The full-length skirt that was made for dancing the night away thanks to the satin underlay. It closes at the back with a hidden zip for effortless dressing.